Star Trek Into Darkness poster. Movie features Benedict Cumberbatch, Zoe Saldana and Chris Pine. About a week ago Entertainment Weekly posted an article about Star Trek Into Darkness in their latest issue. The article itself contained only outdated data as they always do now in the information age. However, they did include some spectacular images from the movie itself such one of Benedict Cumberbatch as John Harrison and Zoe Saldana as Uhura. As it was from a magazine the resolution was poor. Now that has been remedied. Below you can find 5 high-resolution images of those EW shots. I will definitely add these pictures to my revolving wallpaper script, though two questions about Star Trek Into Darkness keep coming back. 1. Where is Bones? 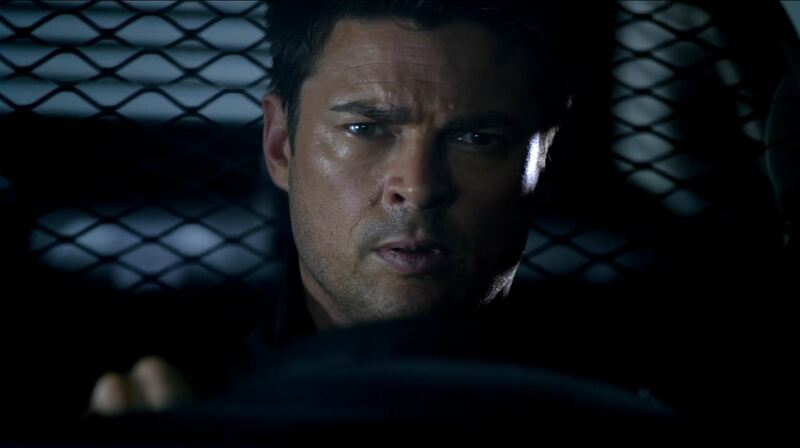 So far we have seen very little of Karl Urban in the promotional material. 2 Is there a connection between Cumberbatch’s character John Harrison and the watchmaker John Harrison? Does time travel play a role in this movie? 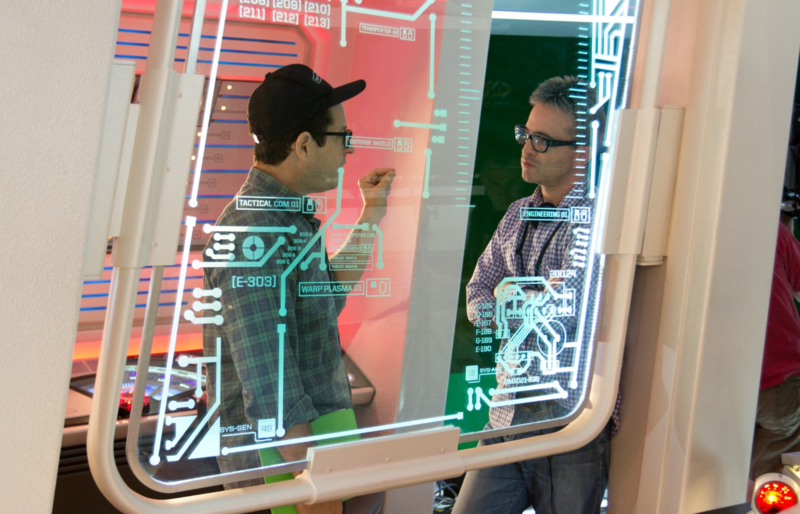 The picture of Alex Kurtzman on the set of Star Trek Into Darkness is a bit unusual, I didn’t think writers visited the shooting of the movie themselves. 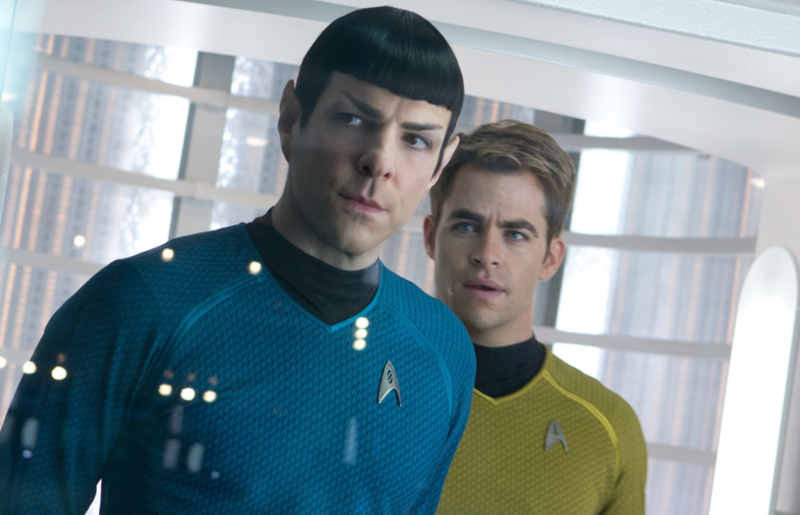 That said, J.J. Abrams and Alex Kurtzman do make for a good team (Mission Impossible 3 and 2009 Star Trek reboot). 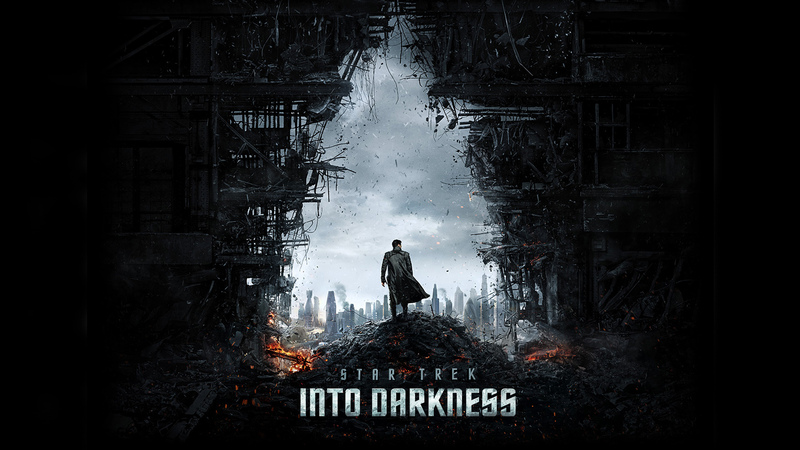 Star Trek Into Darkness is scheduled for a May 17th release. PS, please stop spamming me about finding an even higher resolution picture of Zoe Saldana wearing that wetsuit. I suggest you use your own Google. Here is one more ‘spoiler picture’ of the capsules that may have allowed John Harrison to survive for centuries. 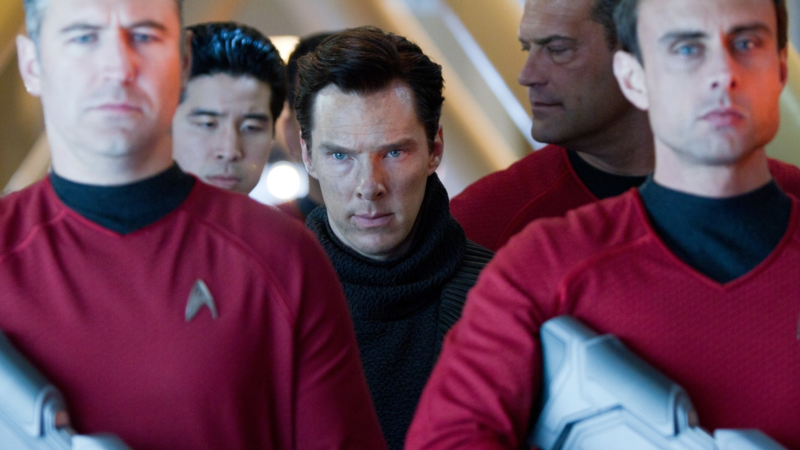 Cryonic capsules – Is this how John Harrison (Benedict Cumberbatch) survived? Next story Preview of Bungie’s Destiny + trailer and concept art! Previous story Revolution pictures spoil March 25th return!